Marvel Photos, News, and Videos | Just Jared Jr.
Sofia Wylie is headed to her first convention! 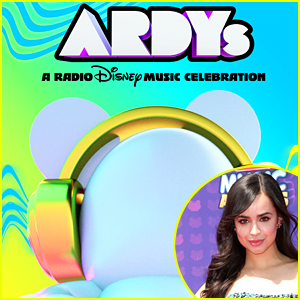 The 14-year-old actress, singer and dancer will be heading to WonderCon later this month! 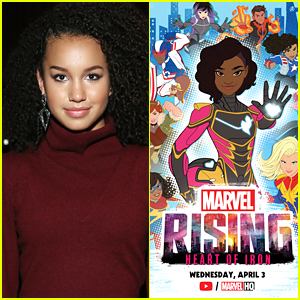 While there, Sofia will be participating in a panel for her upcoming Marvel special, Marvel Rising: Heart of Iron. No word yet on if she’ll be at the signing event on the same day, Sunday, March 31st. 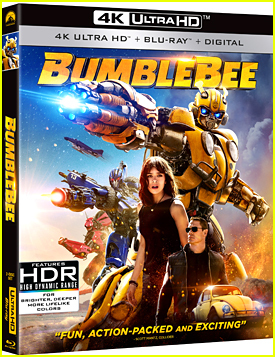 The animated special will be premiering there before it debuts on Wednesday, April 3rd on Marvel HQ. Sofia will join Milana Vayntrub, Kathreen Khavari, Tyler Posey, and Ming-Na Wen for the event. If you don’t know, Marvel Rising: Heart of Iron introduces Riri Williams a.k.a. Ironheart in an epic adventure that sees Ironheart teaming up with the Secret Warriors to face-off against Hala the Accuser in their epic penultimate battle! 'Marvel Rising: Chasing Ghosts' Special with Dove Cameron Premiering This Week! So excited that Marvel Rising: Chasing Ghosts is out this week! 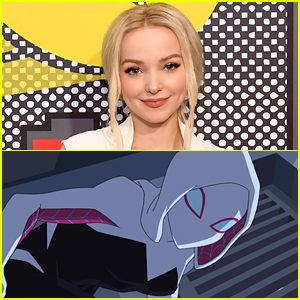 The special, which stars Dove Cameron as Ghost Spider, will debut TOMORROW, January 16th on Marvel HQ’s YouTube channel. 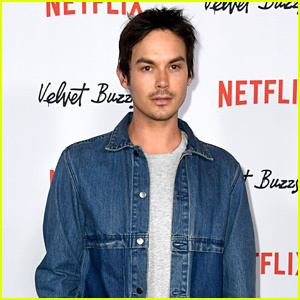 In the special, Ghost Spider will team up with the Secret Warriors to bring down the villains Sheath (Amanda C. Miller) and Exile (BooBoo Stewart) for good. 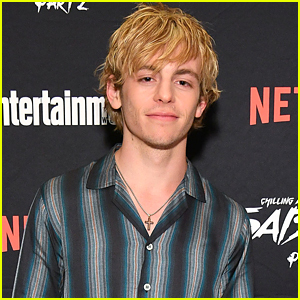 Tyler Posey, Chloe Bennet, Cierra Ramirez, Milana Vayntrub, Kathreen Khavari, Kamil McFadden, Skai Jackson, and Tara Strong will all star in the special as well. 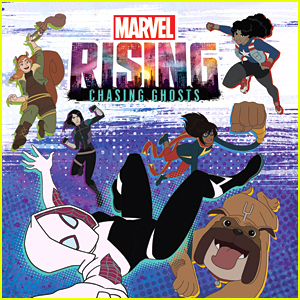 Marvel Rising: Chasing Ghosts will also be available on DisneyNOW as of Friday, February 1st. Dove Cameron is back as Ghost Spider in an all new Marvel special and we can’t wait to watch it! The 22-year-old actress returns in Marvel Rising: Chasing Ghosts as the animated superhero as she teams up with the Secret Warriors to bring down the villains Sheath (Amanda C. Miller) and Exile (BooBoo Stewart) for good. Dove Cameron just wrapped up filming on Descendants 3, and now, she’s headed to the 2018 San Diego Comic Con! 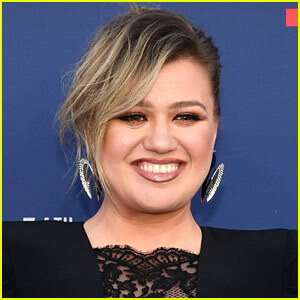 The 22-year-old actress will be on a panel for her upcoming animated series, Marvel Rising, along with co-stars Chloe Bennet, Milana Vayntrub, Kathreen Khavari, and Kamil McFadden. Marvel Rising centers on teenage superhero Ghost-Spider (Cameron), who is on the run from the law after being framed for her friend’s murder. Ms. Marvel, Squirrel Girl, Quake, and Patriot are dispatched to bring her in, before they all find themselves teaming up to fight a threat no one had expected. “I see Ghost-Spider as a strong, rough-and-tumble, feminine energy who can face any challenge and become whatever she needs to be to solve the issue in front of her,” Dove shared with EW of her character. The Marvel Rising panel will take place on Thursday, July 19th @ 3:15 p.m. PT in Room 6DE. The Marvel Rising: Initiation shorts will premiere back-to-back on August 13th on Disney XD, with the Marvel Rising: Secret Warriors TV movie to follow in the fall. Tom Holland just dropped some major Spider-Man scoop for fans by showing off the script he received for the second movie! 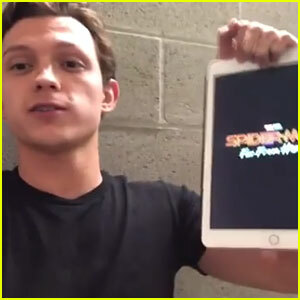 The 22-year-old actor teased fans in an Instagram video, saying that he has no updates to share, but when he showed off the script, it had the title of the next movie written on it – Spider-Man: Far From Home. 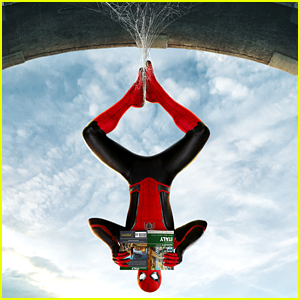 “I wanted to apologize because there’s no real revelations coming out this weekend about Spider-Man 2. I don’t know much about it. I’m a little confused because I died, so I don’t really know how it will come into play, but what I do know is I got the new script, I’m super excited to read it, and it’s going to be great. Spider-Man 2, let’s do this,” Tom said in the video. Watch below!